During a soundbath/gongbath or sound meditation, people are invited to lie down on a mat or blanket, or, if preferred, remain seated, keeping warm with blankets, warm clothing and cushions for comfort, whilst receiving a wash of sound vibrations. Typical instruments played include Himalayan singing bowls, various gongs, voice, crystal singing bowls and percussive instruments. The aim of the session is for deep relaxation whilst the sound vibrations wash through the auric field and subtle energy system, cleansing the auric field and subtle energy channels. Typical experiences previously fed back from attendees vary, and include: a feeling of being hot or cold in certain parts of the body or whole body, tingling sensations, visualising colours and geometric shapes, being transported to different dimensions and twitching as energy shifts. In some cases, there have been emotional releases as the sound vibrations trigger mental or emotional attachments or memories. These are all perfectly normal experiences and individuals may encounter various sensations dependent on the frequencies, harmonics, intervals and overtones received. 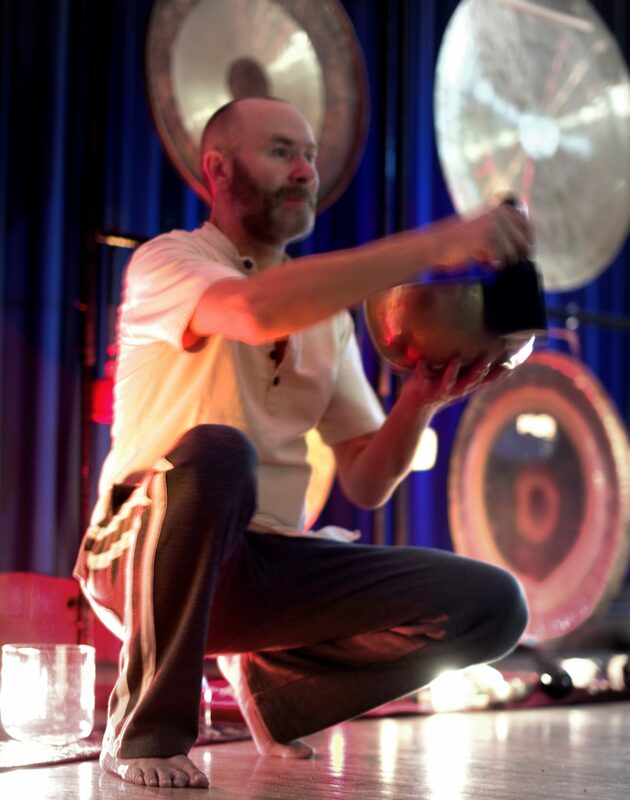 There is an opportunity after the soundbath for sharing, feedback, questions or just remaining relaxed in the energy created during the session. For more personal questions, please feel free to ask me after closing the session.